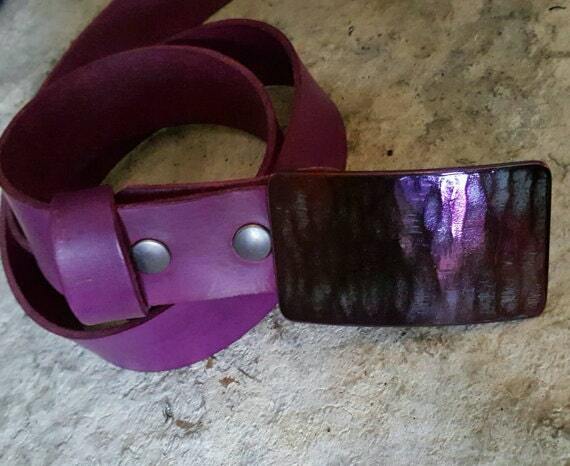 Belts hand dyed in Canada. 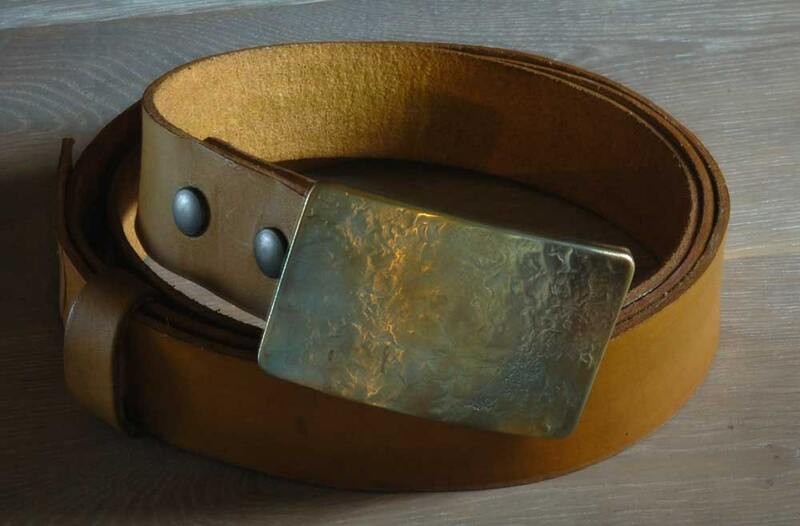 1-1/2" Width Custom Cut To Your Waist Size. 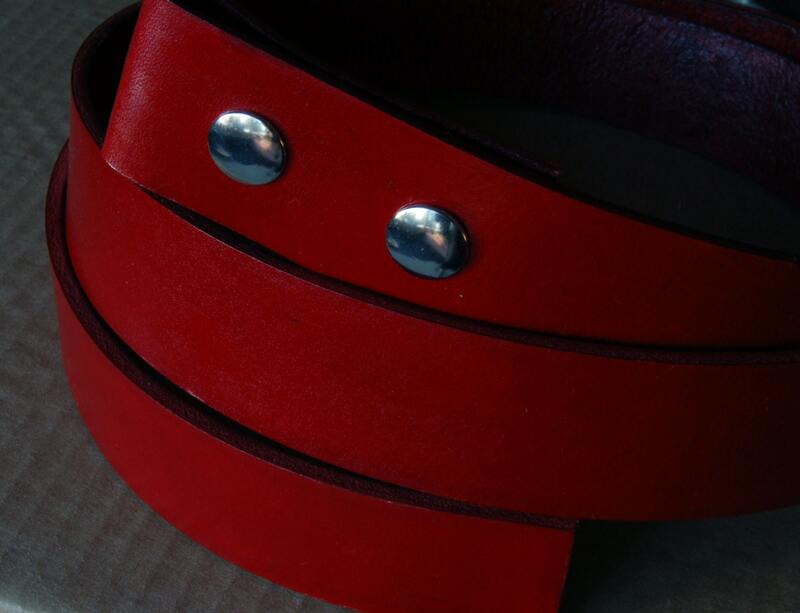 1-1/4" Widths also available to order. 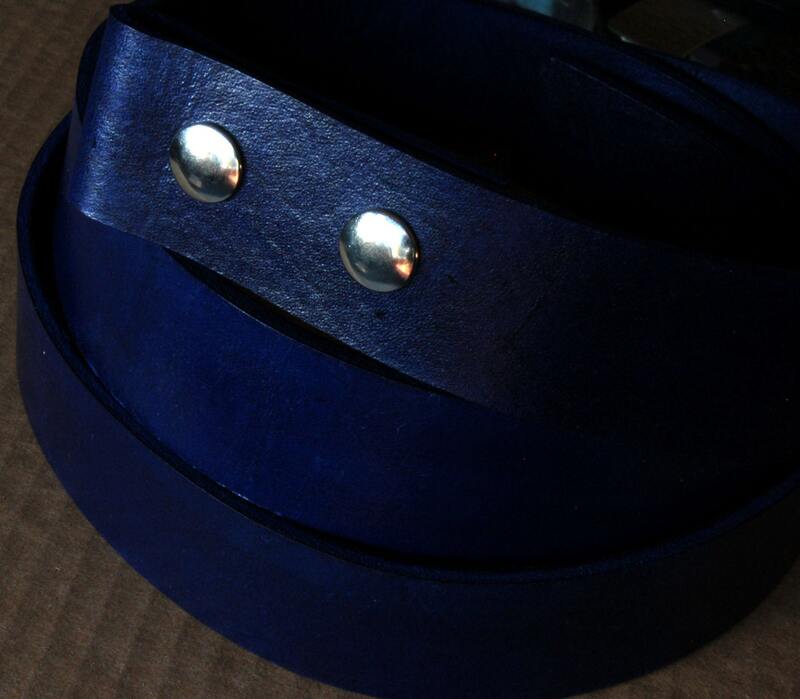 We will combine buckles and belts in the same order to lower shipping costs. Canadian clients will have taxes applied according to province. 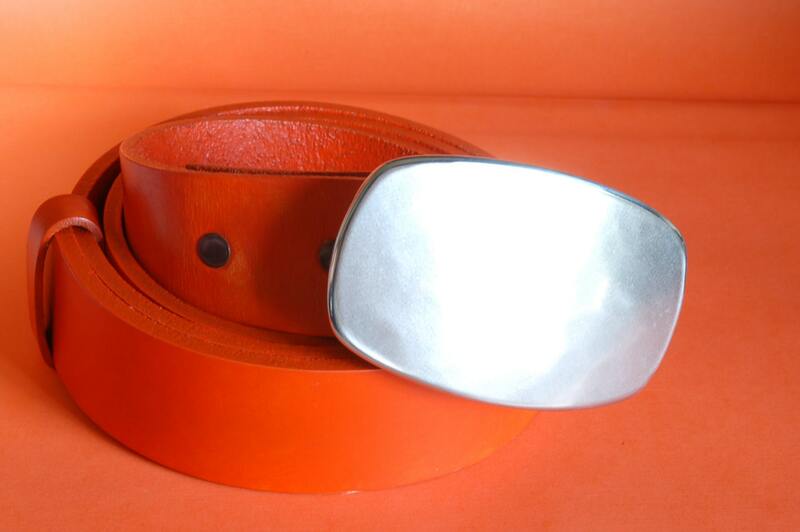 A straightforward snap belt in a fun color built to last for many years of wear.